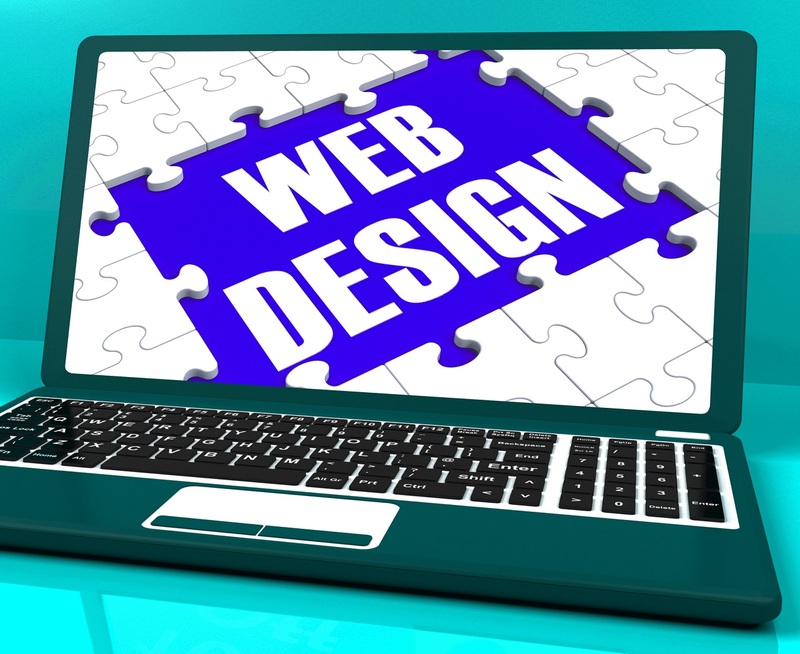 When a website is designed and developed, it is never in the final state. Yes, change is inevitable for anything, so is for websites as well. At eTCS most of the clients approach us for their websites updates and changes. Since the client companies keeps on progressing and growing, it becomes important for them to keep on updating their website with new and additional information and changes as well there can be multi reasons for the changes or updates to be done on the website. We at eTCS provide an option to our clients for maintenance of website which also covers redesigning / revamping, updates, upgradation and changes of the website. During this process one of our technical consultants coordinates with the client or the respective person of the client company responsible in handling all website and it related stuff. Our consultant makes sure to get the complete scope of work regarding the changes and updates needed to be done for existing clients websites. Clients come up with the requirements of increasing the quality of design as per the latest trends, addition of new contents, addition of new products and services, integration of third party APIs, upgradation of their existing website. Our technical consultant makes sure he understands all the client’s requirements and coordinate with our designing and development team to get the website changes done as per clients requirements while maintaining the existing website’s quality as well make it far better than the existing one. During this process, proper coordination with better cooperation of consultant with clients, as well proper commitments and collaboration of our consultant and the designing & development team at eTCS give the higher quality output with optimized results. Being a professional website design and development company we at eTCS believing in providing clients from better to the best service. What makes e-commerce website design feel trustworthy?